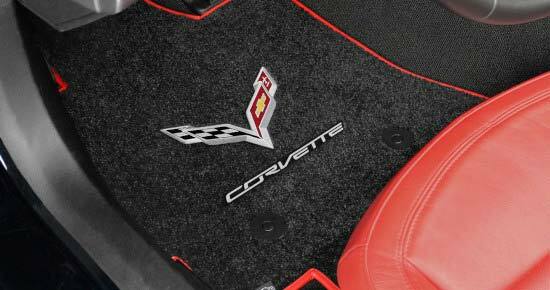 National Car Covers offers a wide selection of custom carpet floor mats with brand emblem embroidery. 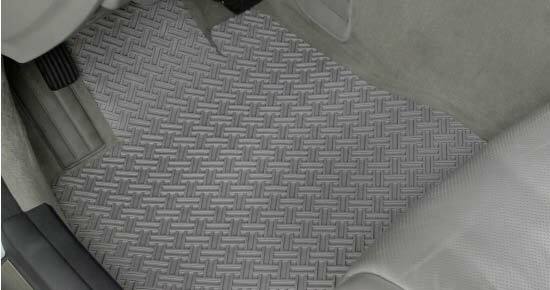 Mats are available for various makes and types of cars, trucks and SUVs. 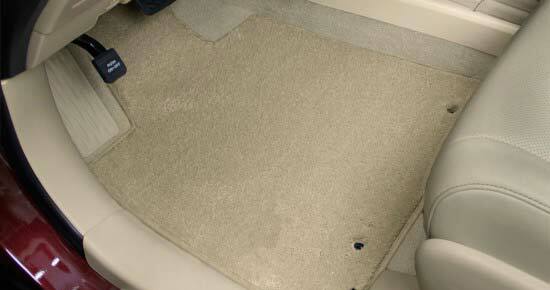 Custom mats fit front wheelwell, middle row, and cargo area. Scroll through our A-Z brand list below to find your vehicle brand. Models include TSX, RDX, MDX etc. 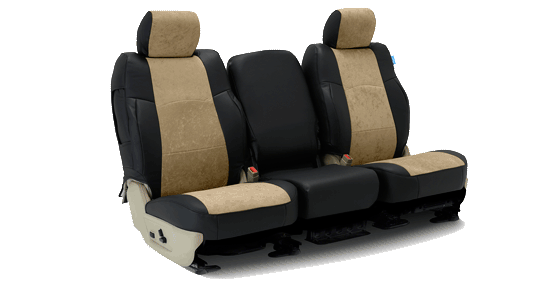 Models include CTS, XTS, Escalade etc. 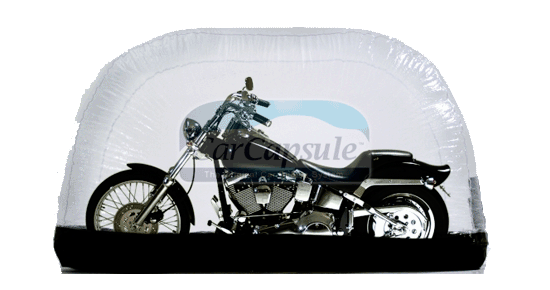 Models include ZL1, RS, SS, Z28 etc. Models include Silverado, Colorado, Malibu etc. Embroidery options include scripts and logos. 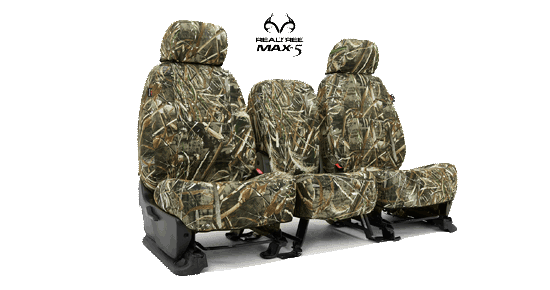 Models include RAM, Renegade, Charger etc. 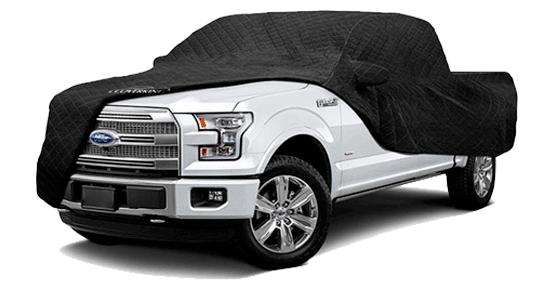 Models include Yukon, Denali, Terrain etc. Models include Civic, Odyssey, Pilot etc. 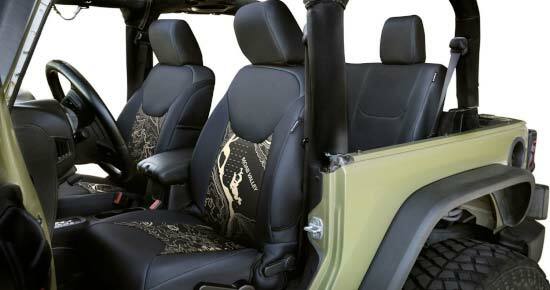 Models include Cherokee, Wrangler, Compass etc. 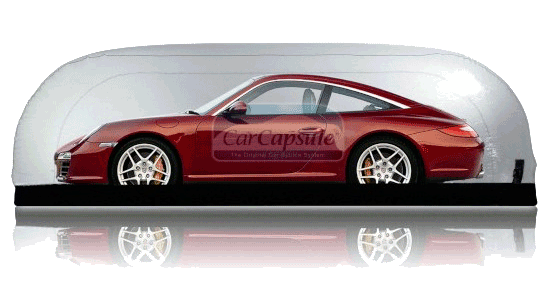 Models include 911, Cayenne, Panamera etc. Models include G.T. 350, Super Snake etc.